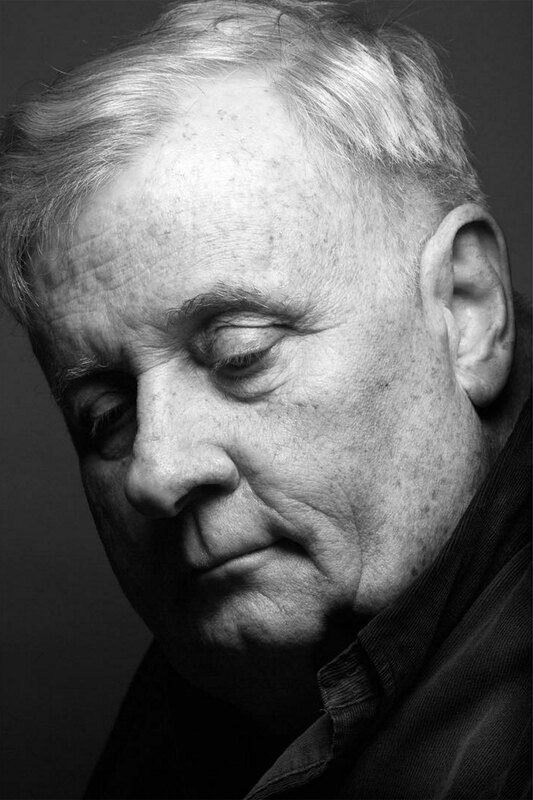 At 76-years-old, Edmund White has become extremely adept at mining his world for material. His first novel was published in 1973 and he has since “written 25, just out of desperate poverty. 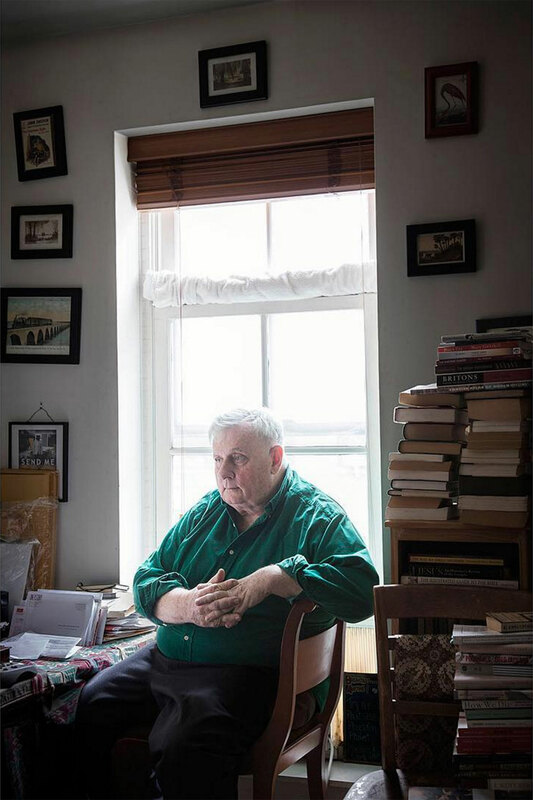 “Even in my real life – over here they say ‘IRL’ – I think I’m always already imagining my experiences being fictional,” the American author told GRAZIA while lying on his bed in the Manhattan neighbourhood of Chelsea, the New York enclave where he moved in 1962 and has lived for most of the last half century – save for a prolific 16-year period lived in Paris. Our Young Man, out now, follows a similar trans-Atlantic trajectory to the one enjoyed by White. It follows its Dorian Gray-like central character, a seemingly perpetually ageless French male model named Guy who moves from Paris to the heart of New York’s notoriously fickle fashion world, set against a backdrop of the hedonistic 1970s. It’s a world White has observed (and thus mined) very well, having worked as a cultural writer for Vogue and Vanity Fair, also counting amongst his friends the iconic designer Azzedine Alaïa. Below, White reflects candidly and charismatically on his formative years, how he found mentors in literary giants and why everything he has done, he has done for love. Have you worked alongside any other writers from whom you’ve taken a great deal of inspiration? 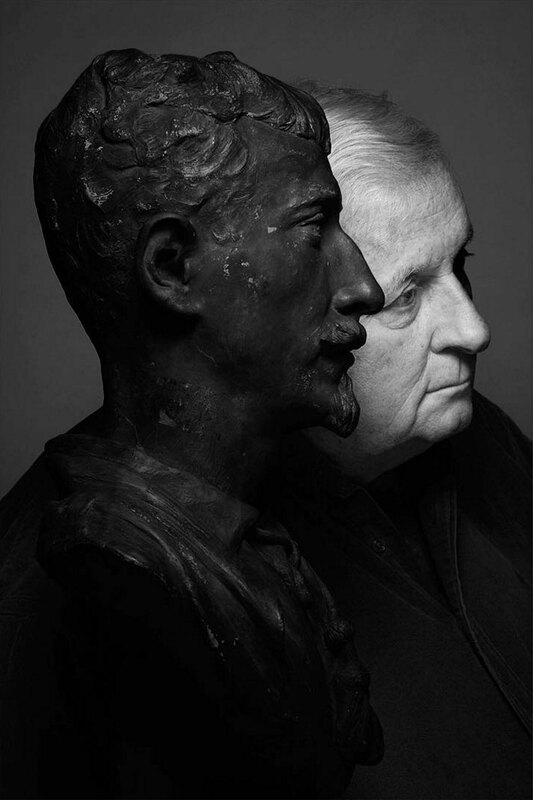 “Yes, one of them was Christopher Isherwood. You might have seen the movie [adaptation of his novel, directed by Tom Ford], A Single Man? I knew him fairly well, and he was a great mentor because A Single Man is the first really modern gay novel. It’s unapologetic, it doesn’t attempt to give a diagnoses or an ideology of how the character came to be gay. It shows him in a social world. 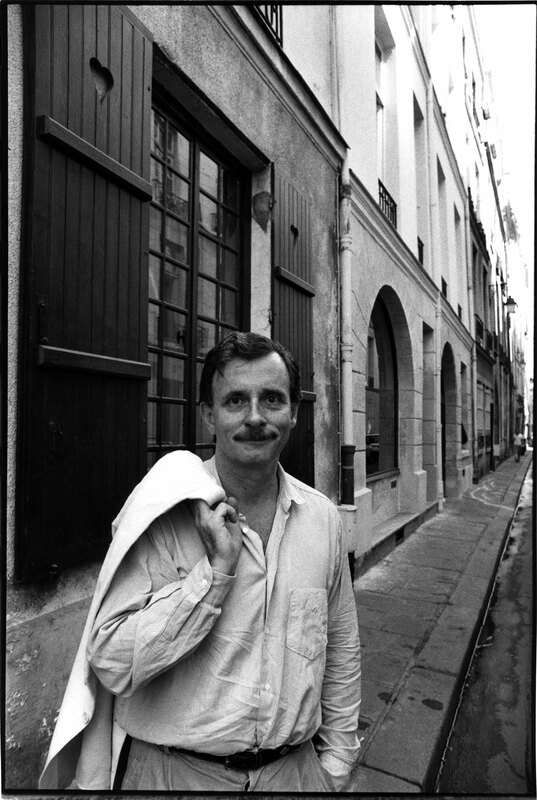 Isherwood himself was a great laugher, he just laughed all the time. I got to know him when I was in love with a painter out in Los Angeles and I would go there a lot, and Isherwood’s lover, Don Bachardy was a painter, so I thought, ‘Well this is good, if we have double dates, maybe this boy will think that it’s a good idea to be a painter and have a writer as a lover [too]’. It never worked out. What has being a writer taught you about rejection? “Well my first novel, Forgetting Elena wasn’t really my first novel. It was about my fifth novel, but I had submitted maybe three of them, they had all been rejected, and then this one, Forgetting Elena, which I thought was actually good was rejected by 22 publishers. In those days you couldn’t multiple submit, you had to wait until one person rejected it until you submitted it again. Anyway one of our best publishers Knopf was considering that book for maybe six months, and then they finally rejected it. Our Young Man by Edmund White is published by Bloomsbury, $27.99, out now.